Posted on 19/06/2018 by Cardiag Inc. The last DiagProg 4 (FULL) on the stock with promo price! 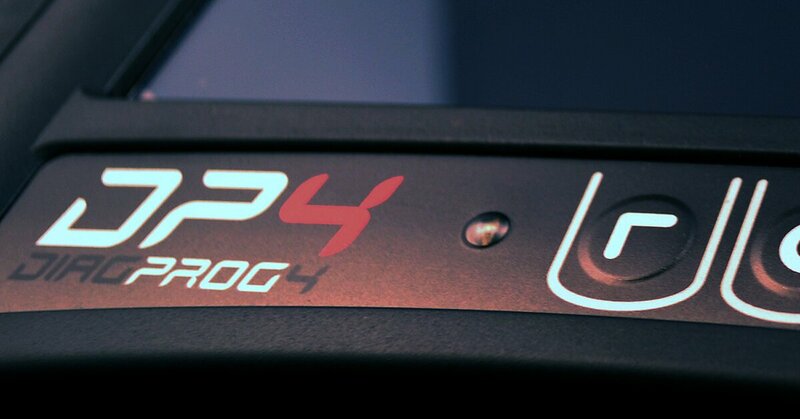 DiagProg 4 (FULL) available on our shop for a promo price. Only one unit and it’s now available just for 6499 EUR, usual price is 8999 EUR. So if you want to start your summer by purchasing one of the most sophisticated dashboards and odometer programmers, it’s your chance. As we said, we have only one unit, and there will be no more available until the next promotion. What do you get for 6499 EUR? Well, you’ll get the same kit that is usually sold for 8999 EUR. It’s a FULL version of DP4, and it will be equipped with the latest software and hardware that was available on the day of purchase (latest DP4 head unit, full kit of cables and adapters and of course complete kit of software). Compatible with all most popular vehicles and has an ultra wide support range of electronic modules, dashboards, EEPROM chips and more. Constantly updateable, ready to connect to the feature vehicles as soon as they hit the market. It’s a must-have tool for any vehicle maintenance professional. Continue reading The last DiagProg 4 (FULL) on the stock with promo price! The last DiagProg 4 (FULL) on the stock with promo price! was last modified: June 19th, 2018 by Cardiag Inc.
Posted on 01/06/2017 30/08/2017 by Cardiag Inc.
Diagprog 4 software updates released on 2017 May. This list includes premium and free software updates. Also, it includes new software fixes. For more information please contact us directly. Diagprog 4 software updates – 2017 May was last modified: August 30th, 2017 by Cardiag Inc.
Posted on 19/07/2016 19/07/2016 by Cardiag Inc. This is the latest software update (released on 2016.07.11) for Enigma Tool device. Some of these updates are free and some of them are premium, also you need to know that some of these updates require earlier versions of premium updates. 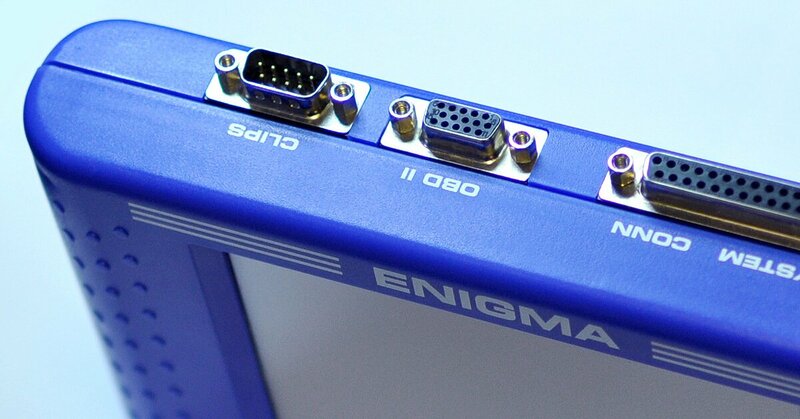 Please contact us if you need more information about this Enigma Tool update or if you want to purchase it. If you need software update price calculation by email or phone please do not forget to specify serial number of your Enigma device. Enigma Tool – 3.28 was last modified: July 19th, 2016 by Cardiag Inc.
Posted on 01/12/2015 12/04/2016 by Cardiag Inc. 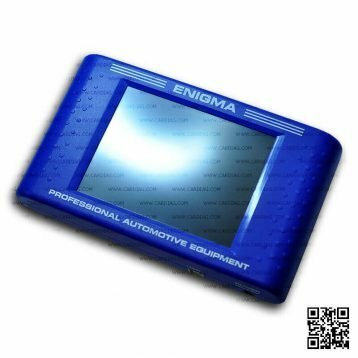 This is the latest software update (released on 2015.12.01) for Enigma Tool device. Please contact us if you need more information about this Enigma Tool update or if you want to purchase it. If you need software update price calculation by email or phone please do not forget to specify serial number of your Enigma Tool device. HONDA FIT (2014-) DENSO FUJITSU MB91F061 – software for direct DENSO-FUJITSU MB91F061 data programming. HONDA JAZZ (2014-) DENSO FUJITSU MB91F061 – software for direct DENSO-FUJITSU MB91F061 data programming. KIA Carnival (2015-) DENSO FUJITSU MB91F061 – software for direct DENSO-FUJITSU MB91F061 data programming. KIA Sorento (2015-) DENSO FUJITSU MB91F061 – software for direct DENSO-FUJITSU MB91F061 data programming. SsangYong Tivoli (2015-) UPD70F35XX EEPROMLESS – software for data programming by OBD2. Hyundai Tuscon (2015-) UPD70F35XX EEPROMLESS – software for data programming by OBD2. Porsche Cayenne (2010-) major/minor service, oil change – software for data programming by OBD2. Porsche Panamera (2010-) major/minor service, oil change – software for data programming by OBD2. Renault Kangoo (2015-) new software version – software for data programming by OBD2. FORD Focus NEC + 95320 new software version – software for data programming by OBD2. FORD Transit NEC + 95320 new software version – software for data programming by OBD2. 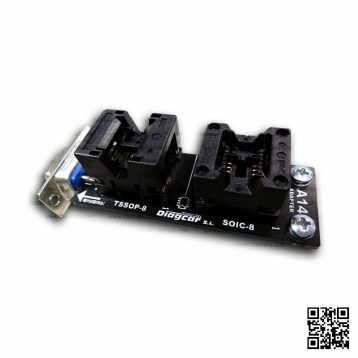 Aprillia Scarabeo 24C02 – software for direct eeprom programming. BMW R1200GS M35160/160D0WQ Super Eraser – software for direct eeprom programming. Citroen C4 Picasso 2015- Dash 95160 – software for direct eeprom programming. Citroen C4 Picasso 2015- BSI 95256 new software – software for direct eeprom programming. Citroen C5 BSI 95128 Autodetect new software – software for direct eeprom programming. Ducati Monster 1100 24C16 – software for direct eeprom programming. Ford Bantam 24C08 V2 – software for direct eeprom programming. Ford Connect 2015- 24C32 – software for direct eeprom programming. Fiat MJD 6F3.H1 95320 – software for direct eeprom programming. Fiat 500X 2015- 24C32 – software for direct eeprom programming. Fiat 500X 2015- 95320 – software for direct eeprom programming. Fiat Sedici 24C16 – software for direct eeprom programming. GWM G5 24C32 – software for direct eeprom programming. Honda Brio 93C66 TSSOP – software for direct eeprom programming. Infiniti Q50 2015- 93C86 – software for direct eeprom programming. Kawasaki ER6/ER6N 93C66 V2 – software for direct eeprom programming. KTM Super Duke 24C32 – software for direct eeprom programming. Kymco Dink 93C46 – software for direct eeprom programming. Kymco People 200 93C46 – software for direct eeprom programming. Kymco Quannon 93C46 – software for direct eeprom programming. Kymco Super Dink 24C02 – software for direct eeprom programming. Lexus ES350 93C66 – software for direct eeprom programming. Lexus NX200 93C66 – software for direct eeprom programming. Lexus NX400 93C66 – software for direct eeprom programming. Lincoln Navigator 24C16 – software for direct eeprom programming. Mitsubishi Spacestar 93C66 MSOP – software for direct eeprom programming. Nissan Interstar 93C66 V2 – software for direct eeprom programming. Peugeot 208 Dash 95160 South America – software for direct eeprom programming. Peugeot 301 BSI 95256 new software Versions – software for direct eeprom programming. Peugeot 308 BSI 95256 new software Versions – software for direct eeprom programming. Piaggio Beverly 93C66 – software for direct eeprom programming. Piaggio NRG 24C01 – software for direct eeprom programming. Piaggio Urban MP3 RL66/93C66 – software for direct eeprom programming. 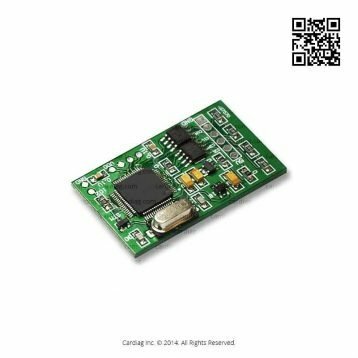 Piaggio X10 93C66 TSSOP – software for direct eeprom programming. Renault Fluence 95160 V3 – software for direct eeprom programming. Smart ETACS MOTOROLA new software – software for direct eeprom programming. Subaru Forester 93C66 – software for direct eeprom programming. Suzuki Celerio 2014- 93C86 – software for direct eeprom programming. Suzuki Swift 93C76 TSSOP – software for direct eeprom programming. Tata Indica 2013- 93C66 – software for direct eeprom programming. Toyota Auris 2014- 93C66 – software for direct eeprom programming. Yamaha X-MAX 95040 V2 – software for direct eeprom programming. Volkswagen Lupo MOTOMETER 24C02 – software for direct eeprom programming. Enigma Tool – 3.22 was last modified: April 12th, 2016 by Cardiag Inc.